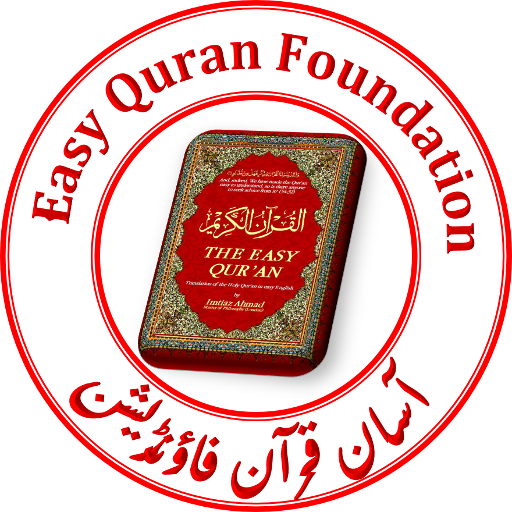 In this website the translation of the Holy Quran is given in very easy English which can be read by all the devices. The footnotes have many authentic Ahadith [sayings of the Prophet Muhammad ( صلی الله علیہ وسلم)] in Arabic with punctuation marks so that was the non-Arabs can read them easily. The presentation is much more impressive than many other exciting English translations of the Holy Qur’an. This translation also mentions several recent scientific discoveries about which Allah informed us centuries ago. It clearly proves that the Holy Qur’an is the Word of Allah (سبحان تعالیٰ) and Muhammad ( صلی الله علیہ وسلم) is His Prophet who received this book. 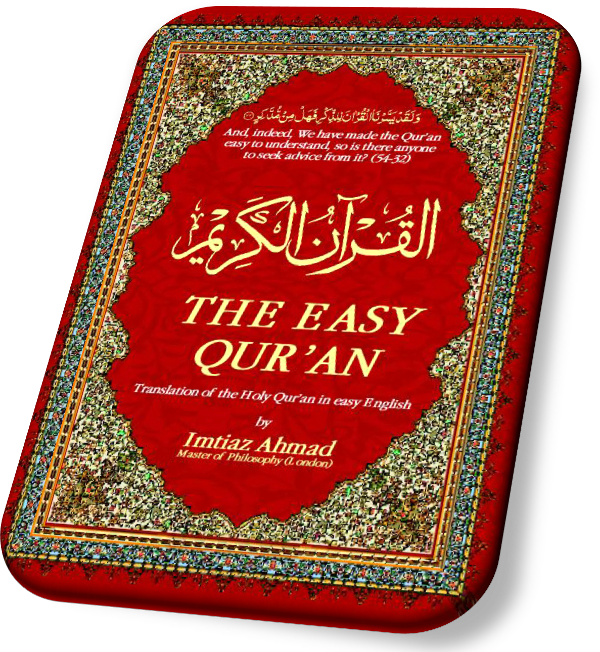 You may download the holy qur’an with it’s meaning in PDF form without any charge.